Legal Protection Group is delighted to announce Richard Whale has joined our team as Head of ATE Sales based out of the Bristol office. Richard has gained considerable experience in the market since starting his career in ATE insurance back in 2002 with Greystoke Legal Services before moving the LawAssist brand on to Litigation Protection and finally DAS where he was instrumental in the development of post LASPO ATE insurance products and helping solicitor business partners adapt to the Jackson reforms. Richard’s role at Legal Protection Group is to focus on special projects as well as to develop and service the already rapidly growing ATE insurance panel of solicitor firms by helping them understand the impact of the latest proposed government legal reforms, identifying their insurance and funding requirements and ensuring they have access to ‘best of breed’ products and high quality customer service to fully protect their clients. 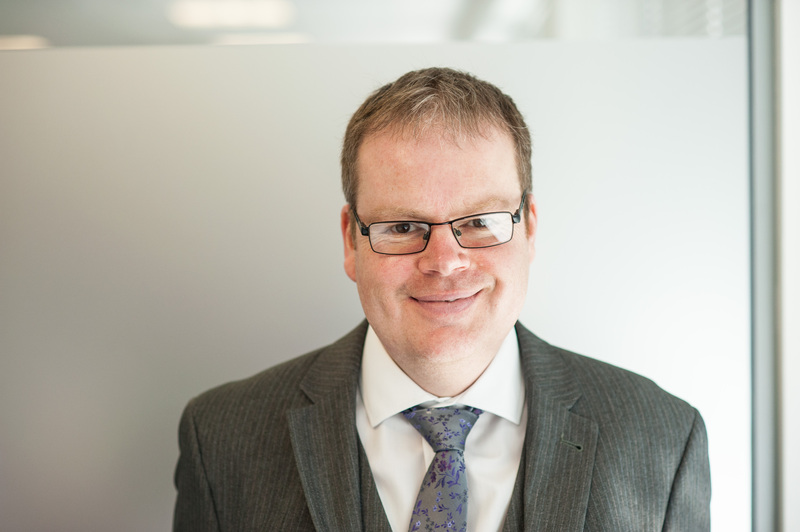 Martin Rowan, MD of Legal Protection Group, said "Richard’s knowledge and experience further strengthens our ATE team and I look forward to working with him on the many new and exciting developments that we are planning over the coming months."